We’re very pleased to announce that Flexera has acquired the Switzerland-based Software Asset Management (SAM) and endpoint management provider, Brainwaregroup. The deal significantly expands our presence in Germany, Austria and Switzerland (DACH). It also extends our global leadership as the SAM provider of choice for large and midsize enterprises. This is a great fit for both companies. Brainwaregroup shares our philosophy of delivering competence, quality and value. As a company, we’re extremely committed to Europe – and their extensive European customer base allows us to quickly build on their successes and, together, expand customer value in this important region. Flexera’s best known for our leadership in the large-enterprise space. But, we also know from our successes in the mid-market that companies of all sizes demand a high-quality SAM solution from a supplier with deep experience and expertise. Brainwaregroup has strong ties to both large and mid-size enterprises in DACH. Those relationships, combined with our broad vision and global reach, will help us accelerate plans to deliver high-value solutions to customers of all sizes. The game has changed for companies everywhere. Customers demand more from their technology assets and suppliers. They expect – and deserve – faster time to value, more complete solutions and trustworthy data to drive better business outcomes. At Flexera we’re achieving our promise to meet these needs by rapidly building or buying the best technology through M&A, such as today’s acquisition and others including Meta SaaS and BDNA. Brainwaregroup offers a suite of SAM and other solutions, with a strong following of 500+ customers. They’re an award-winning supplier focused on quality and competence. With ‘end-to-end’ capabilities in software lifecycle management, they partner with customers over the long term with solutions and technical expertise across disciplines, from SAM to software and operating system deployment, security patch remediation and multi-platform datacenter inventory. Brainwaregroup’s commitment to quality and excellence aligns with ours. In fact, Gartner just recognized Flexera’s excellence, designating us as a SAM market Leader in its Magic Quadrant for Software Asset Management Tools report. In Gartner’s Critical Capabilities for Software Asset Management tools report we also scored highest among all suppliers in intermediate and advanced SAM. But, we’re most proud that with an overall score of 4.4 out of 5 in Gartner’s Peer Insights product reviews, customers rate Flexera highest among Gartner’s SAM Magic Quadrant Leaders. As Flexera continues to drive consolidation in the SAM space we’re not resting on our laurels. We’re proud to offer a broad vision unifying SAM with other essential functions like security, IT Service Management, IT Financial Management and other disciplines – all powered by common data. Practically speaking, this means the underlying technology asset data powering FlexNet Manager Suite for Enterprises is the most accurate and comprehensive in the world. As a result, customers have immediate access to actionable intelligence to simplify integration, improve decision-making and accelerate business transformation. We’re proud to include our colleagues at Brainwaregroup in this expanded vision. 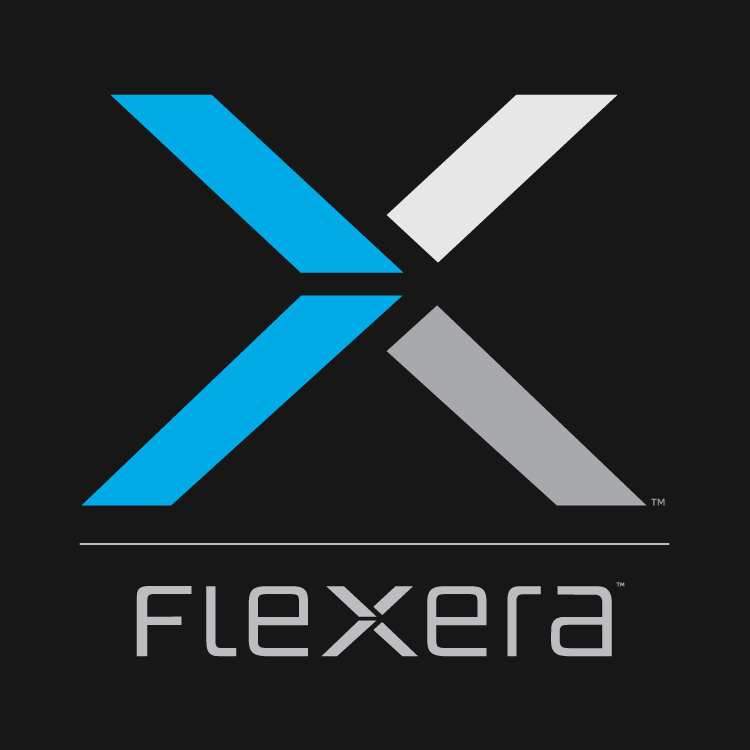 And we’re thrilled to welcome our new customers to the Flexera family. Tom Canning is Vice President, Enterprise Solutions at Flexera. Tom has worked with many of the world’s largest companies to improve their visibility into their software usage and to ensure clear repeatable processes for optimal license management.